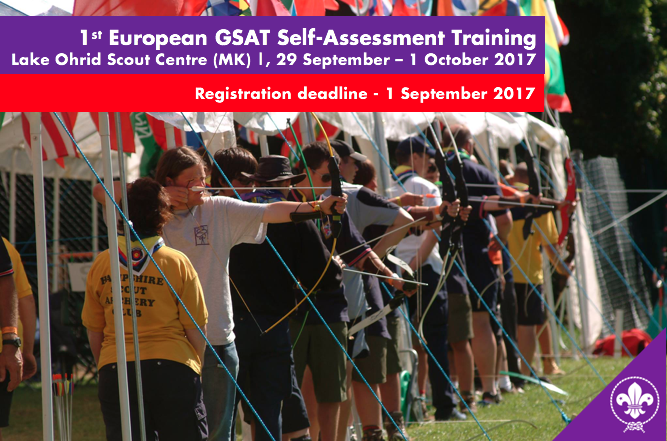 The European Scout Region’s Strengthening our Organisation Area of Operations is organising the first European Regional GSAT Self-Assessment Training, which is scheduled to take place at Lake Ohrid Scout Centre, Former Yugoslav Republic of Macedonia, from 29 September to 1 October 2017.
then you should not miss this event! 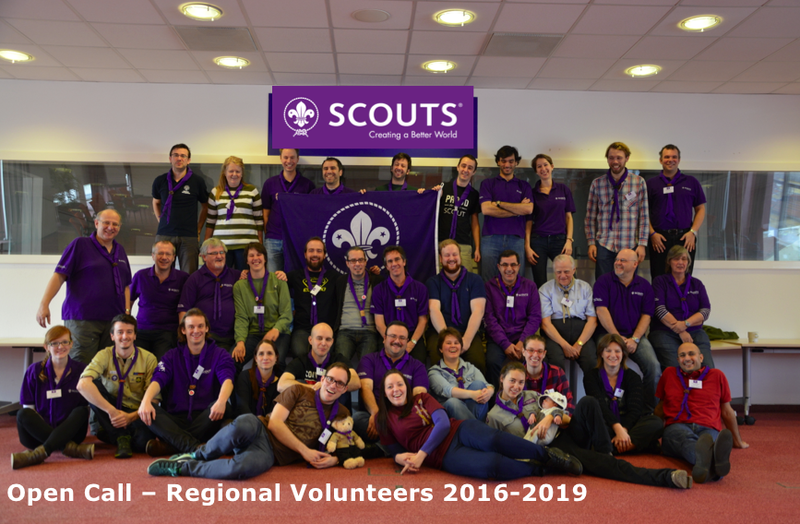 Application Deadline is 1 September 2017. 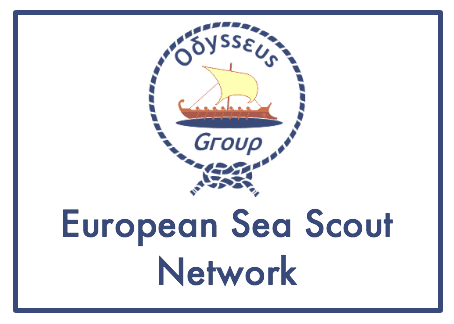 Find out more in the event invitation: and on the event’s Facebook page. 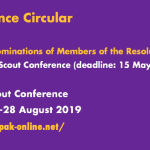 DEADLINE for application is 31 May 2017. 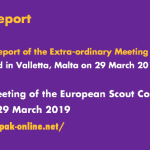 Regional Circular 9 2017 presents you the invitation to participate in the European Scout Region’s Diversity & Inclusion Event “Scouting for Peace: Building the Open Spiritual Development Network SPIRITECO”, which is scheduled to take place in Brussels, Belgium, from 9 to 11 June 2017. 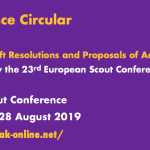 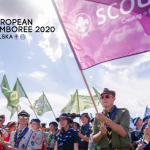 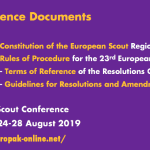 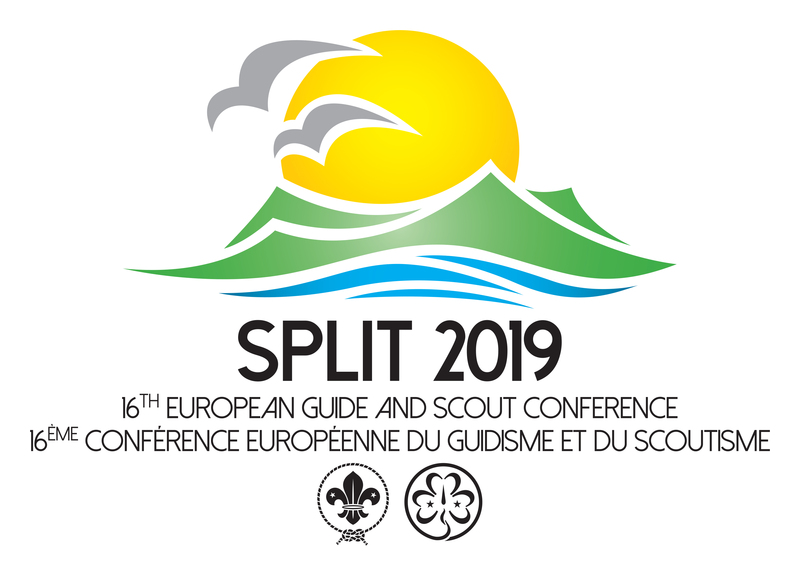 The aim of the event is to offer structure and support to the SPIRITECO Network to be ready to support European National Scout Organisations and National Scout Association in introducing open spiritual development, targeting spiritual development for young people regardless of their confession of personal beliefs, in their curricula. 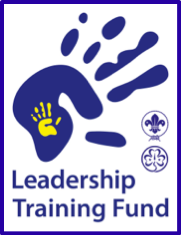 Application Deadline in 22 May 2017.